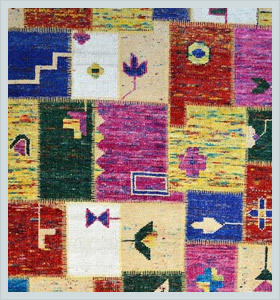 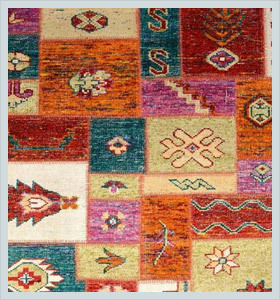 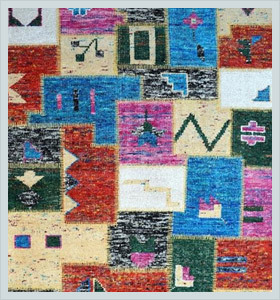 If you are looking for vivid colors in rugs, then choosing saree silk rugs would be a great initiative. 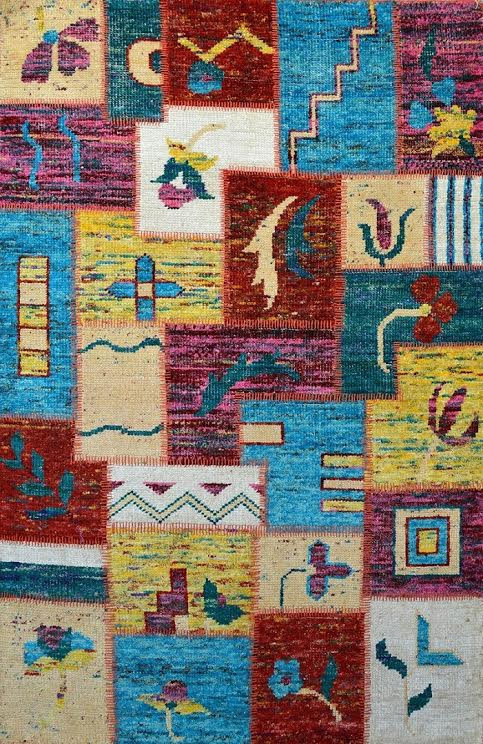 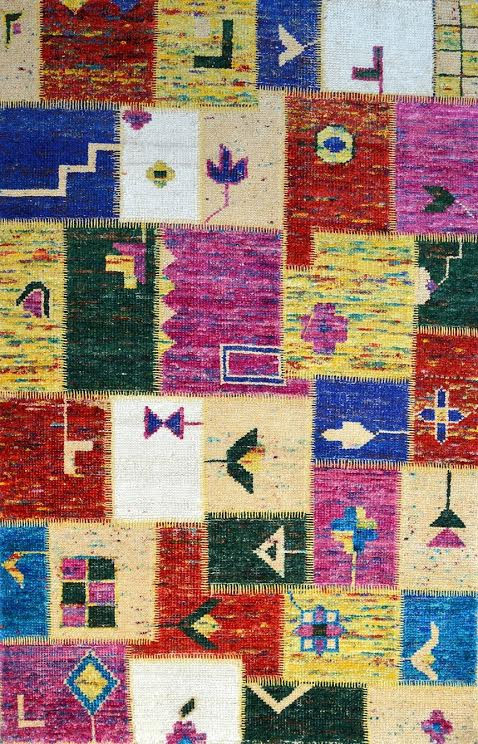 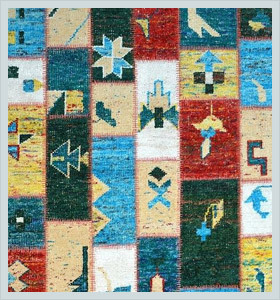 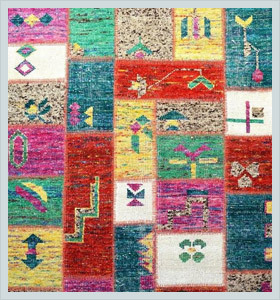 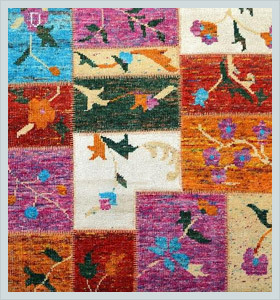 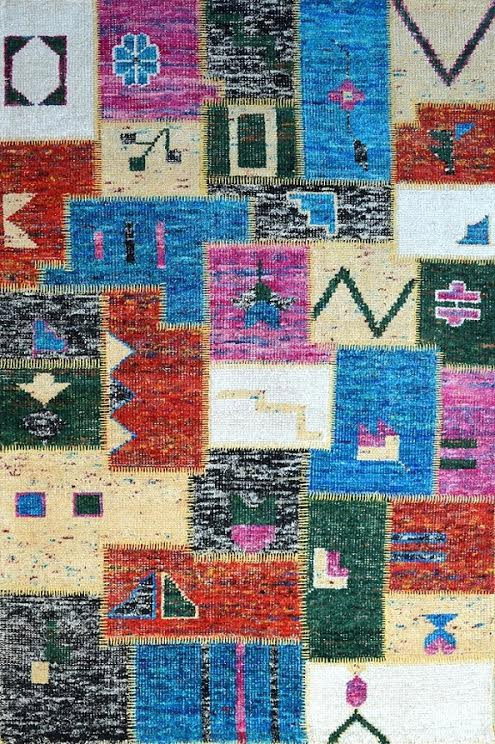 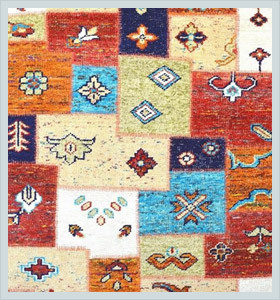 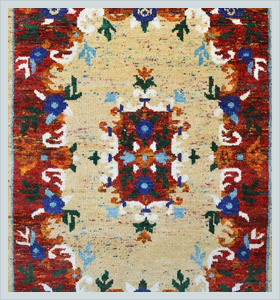 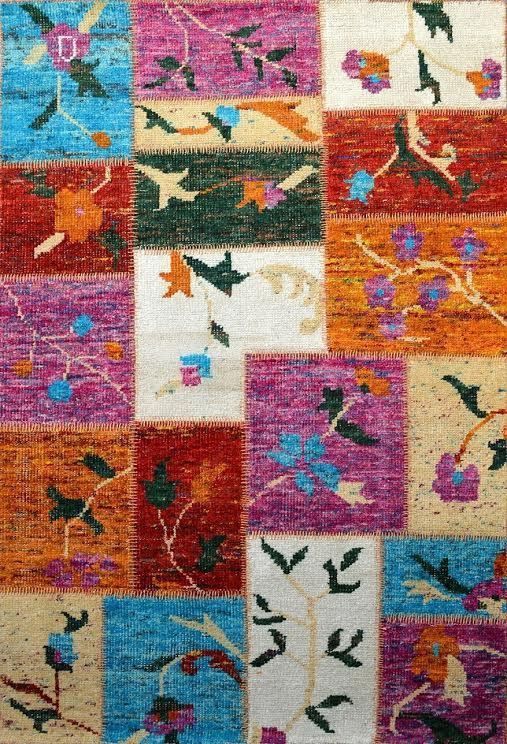 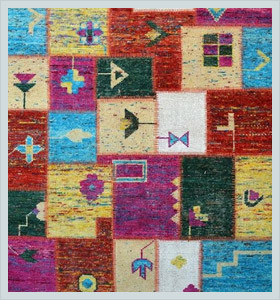 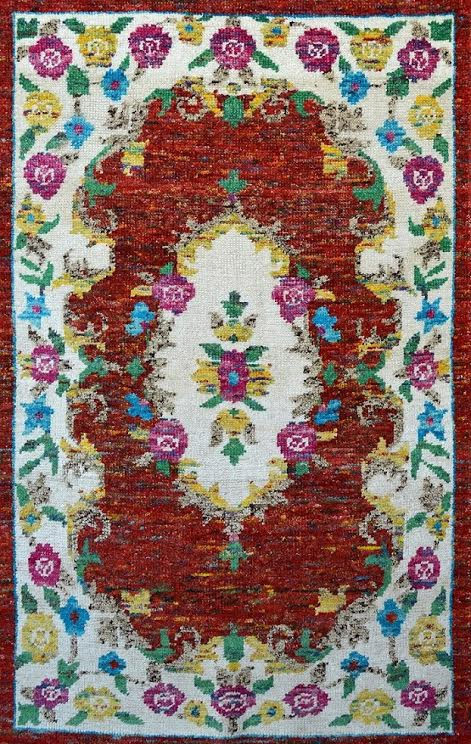 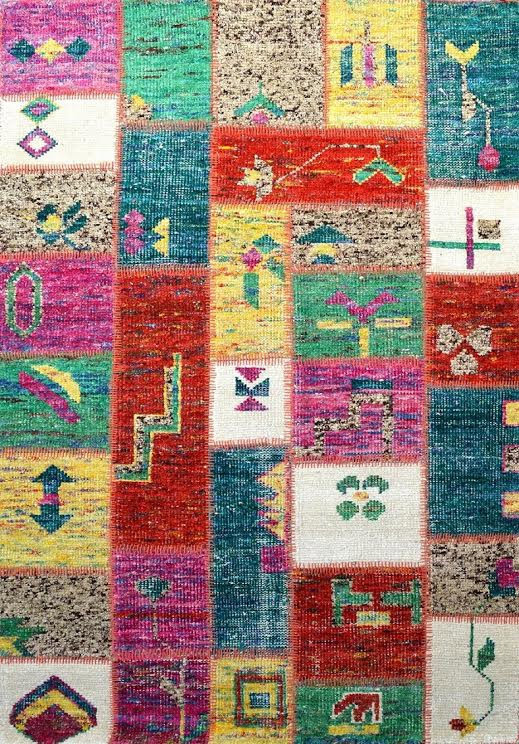 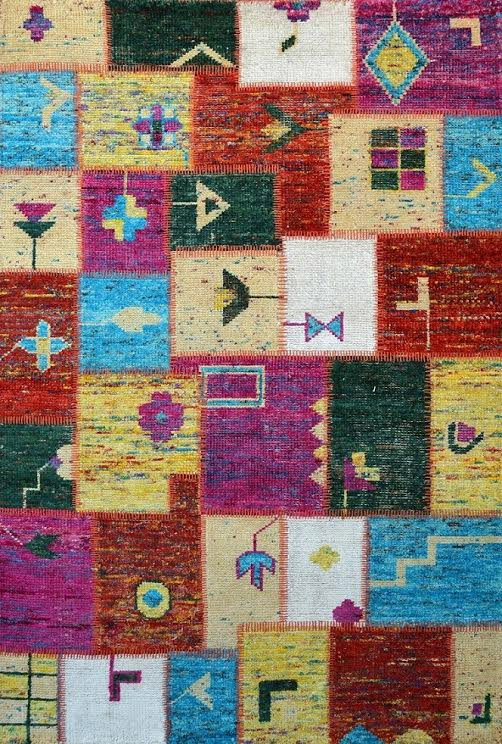 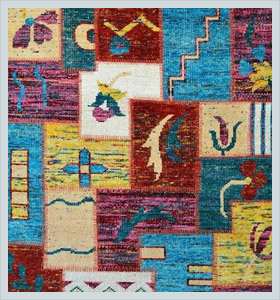 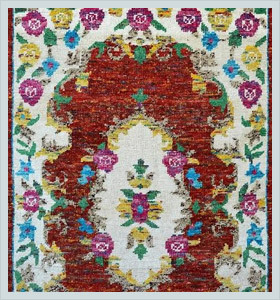 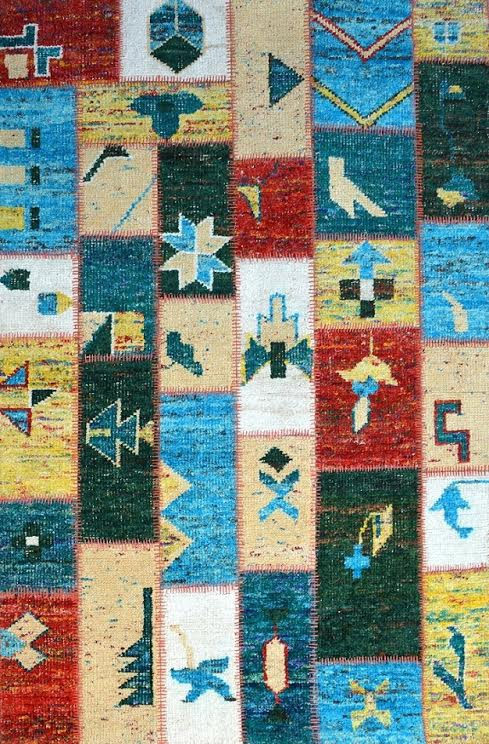 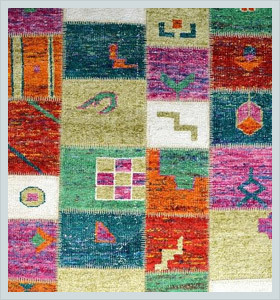 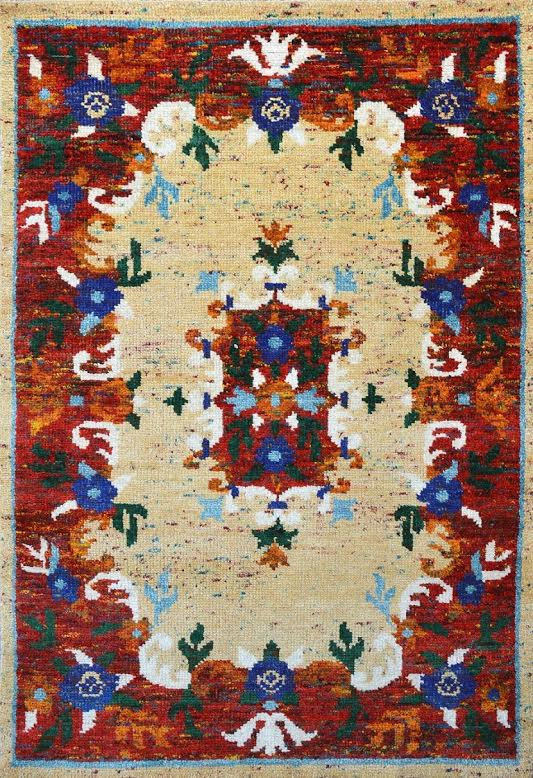 These elegant rugs are handmade by sari silk that is used to weave Indian traditional sarees. 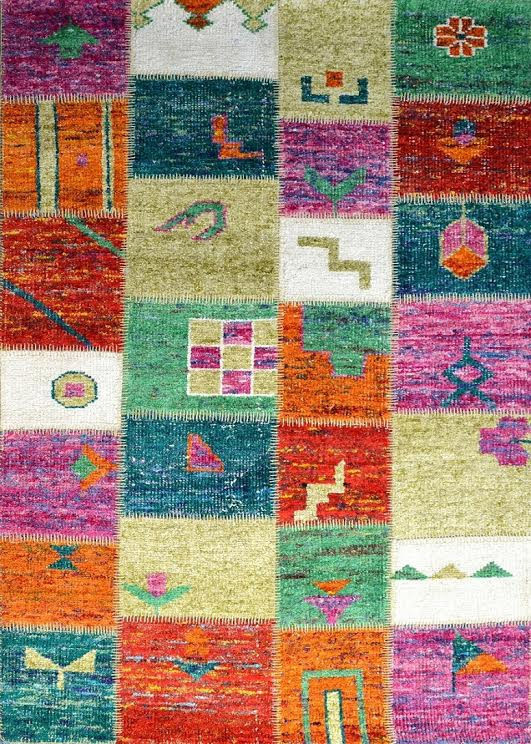 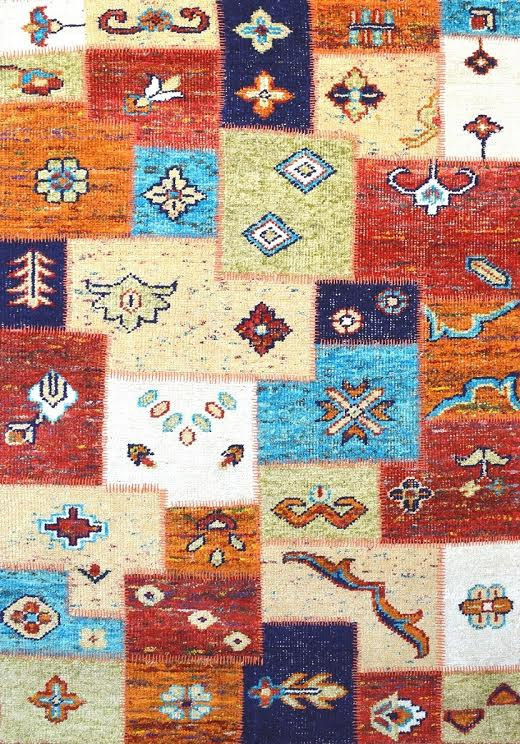 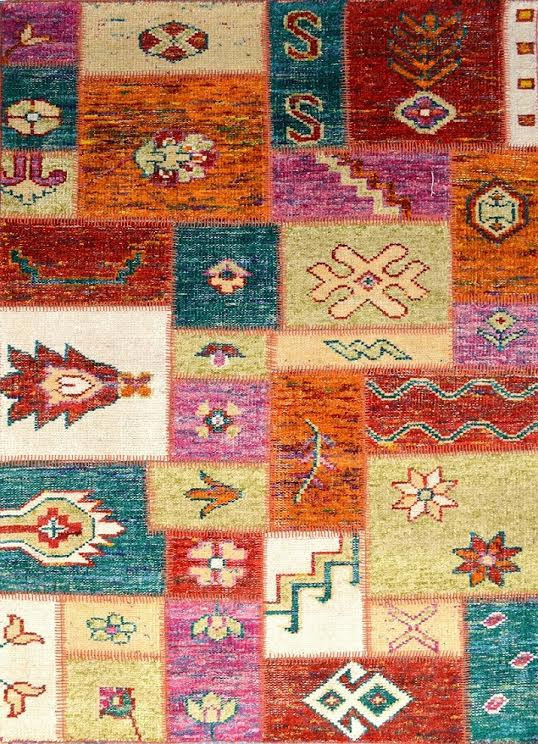 This striking collection is loaded with numerous designs and color combinations that are inspired by the ancient Indian art.